Grant Sullivan has been the Executive Director of Gwich’in Council International for the past 4 years. Prior to that he was employed by Beaufort Delta Health and Social Services as a Financial Controller. Grant has also owned and operated his own small business and enjoys the challenges of being a contractor. 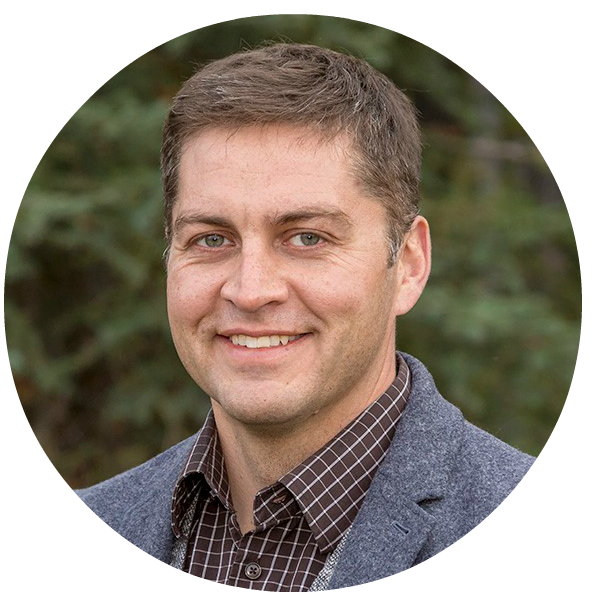 Grant attended primary and secondary school in Inuvik, NT then moved on to earn a Bachelor of Management with a Major in Finance, from the University of Lethbridge in Alberta. Although Grant was born and raised in Inuvik, NT, he presently resides with his family in Whitehorse, Yukon. Grant was a Catalyst in the 2016 20/20 Catalysts Program.